GTT’s Charleston based DP Dave Baker and Craig Goodale spent the weekend in Orlando with Turner backstage For The NBA All Star Game. 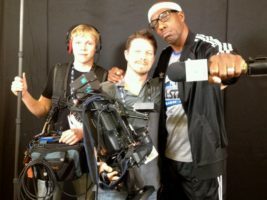 Using the Panasonic HDX900 paired with a Nanoflash drive allowed the crew to shoot High Definition vignettes with comedian and “Curb Your Enthusiasm” star JB Smoove and upload them to NBA.com moments after they were shot. 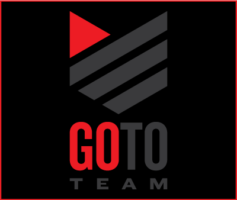 March Madness spots were also shot to tape featuring JB Smoove and the entertainer “Pitbull” backstage before his private concert at the House of Blues Orlando.